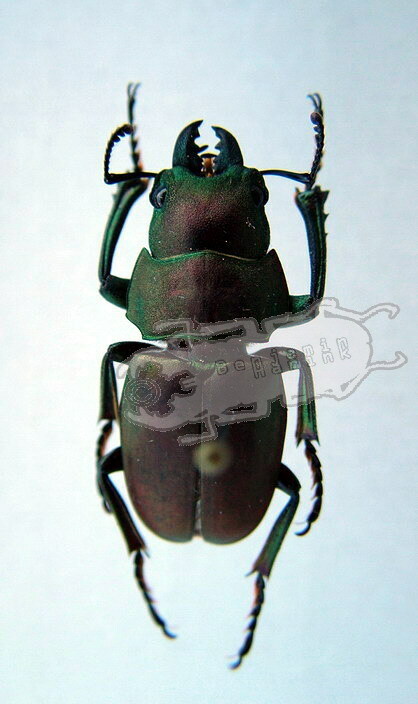 This is now Odontolabis, but was earlier known as Chalcodes aeratus. 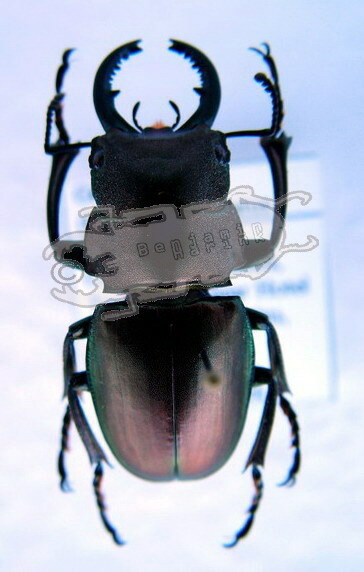 I am not aware of detailed breeding reports for Odontolabis (Chalcodes) aeratus. I believe it has already been bred by hobbyists and am thankful for any information.